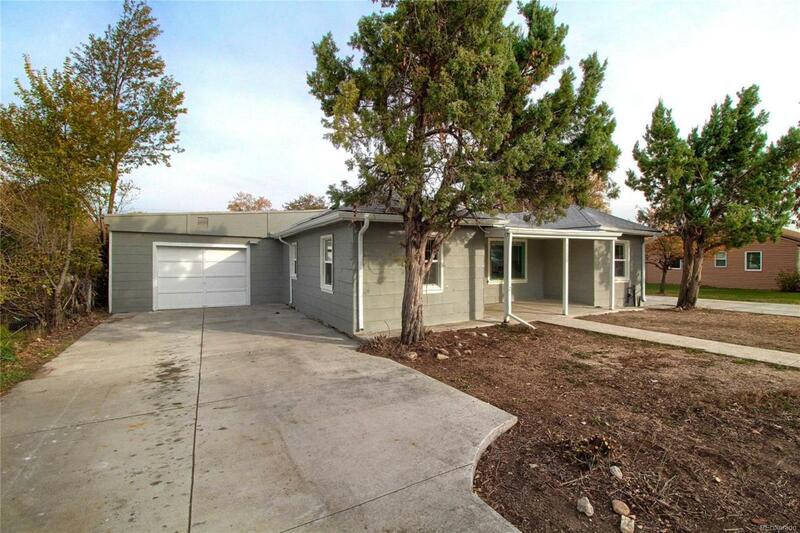 Welcome home to this beautifully updated ranch home in Westminster! Kitchen boasts an open layout with new cabinets, quartz counters, stainless steel appliances and more. New interior/exterior paint and new flooring throughout. Bathroom has been fully remodeled. New/newer windows, electrical and furnace! Huge lot! All that is left is to move right in! Offered by Taylor Realty Group.